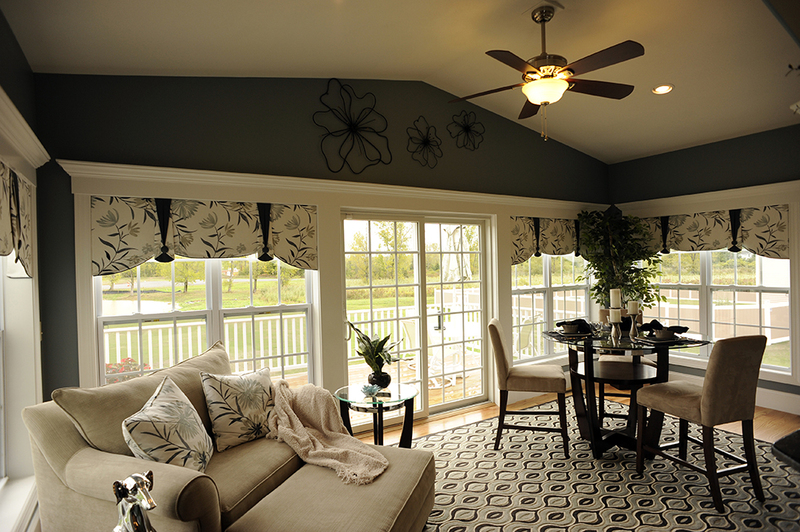 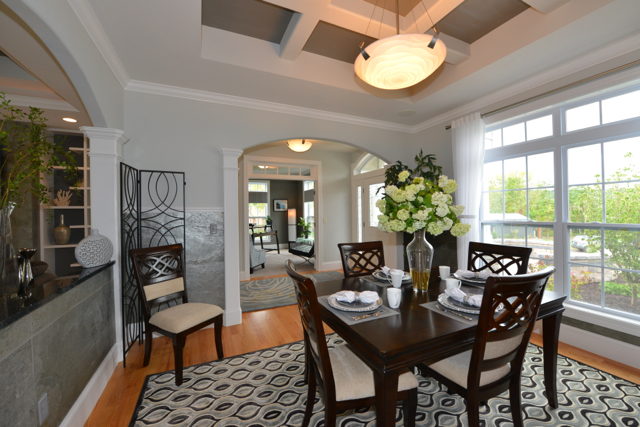 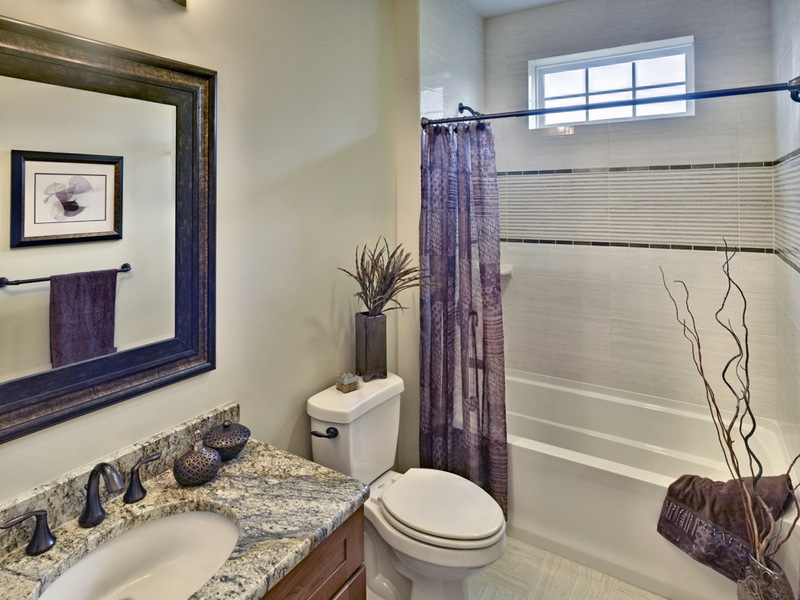 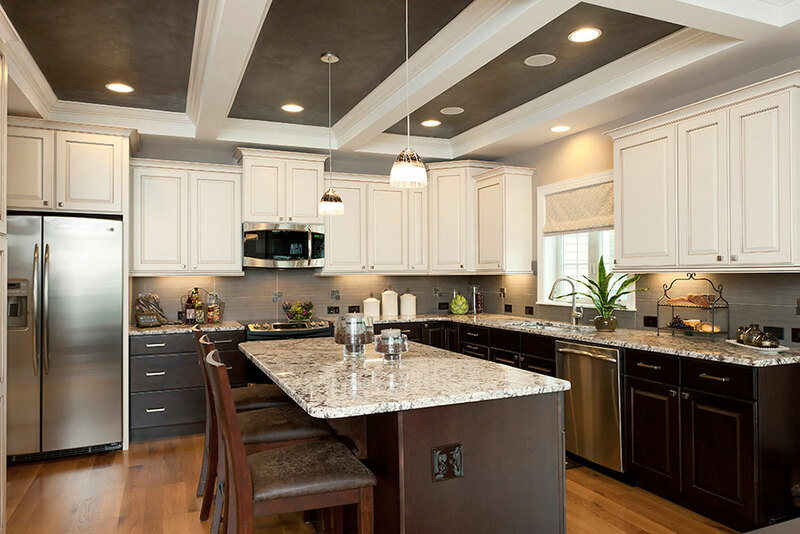 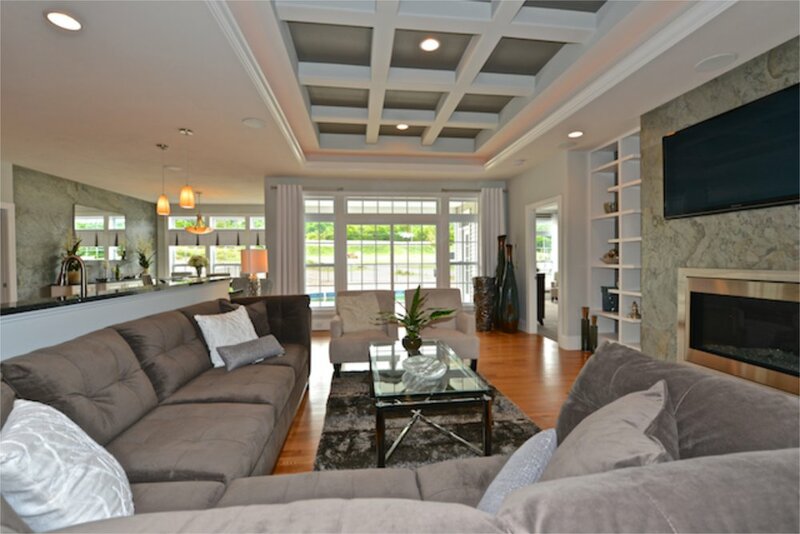 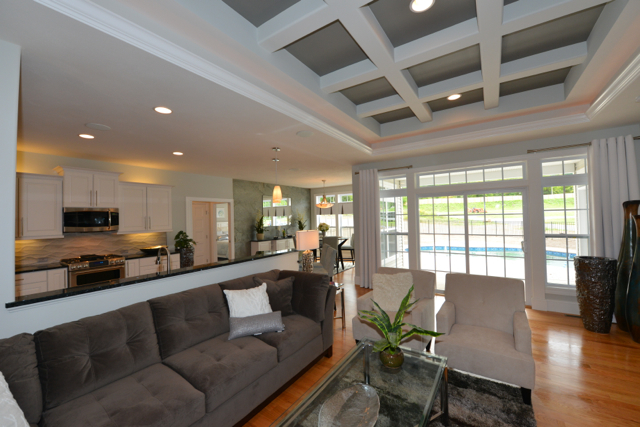 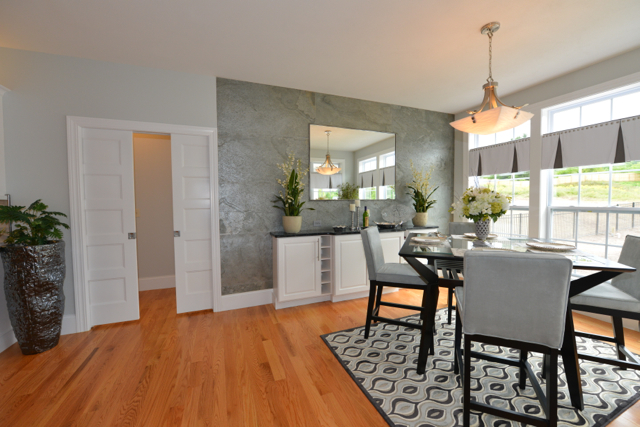 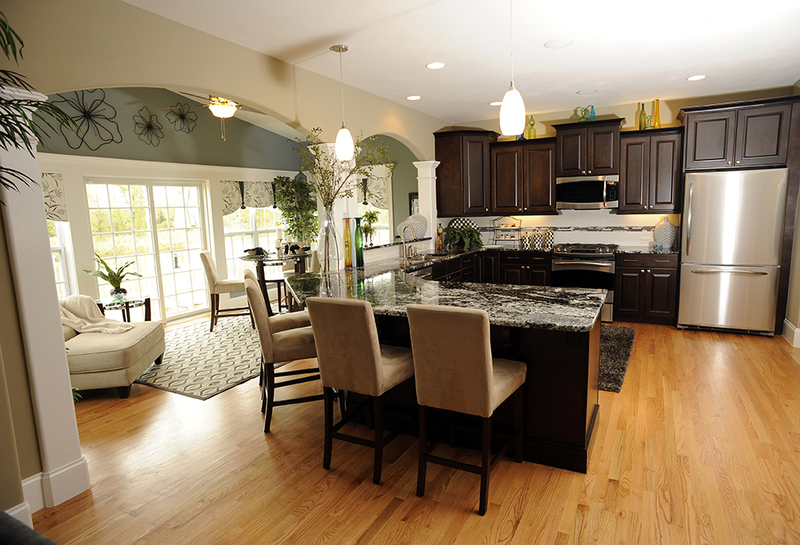 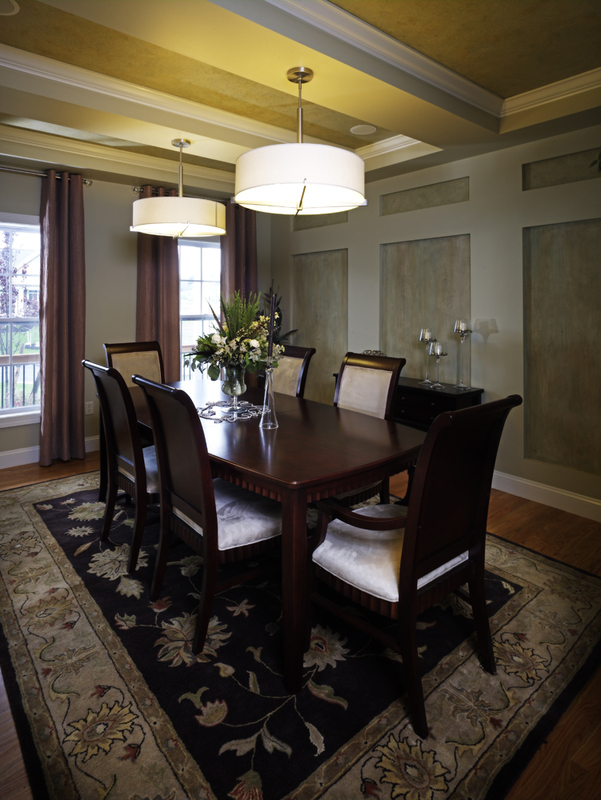 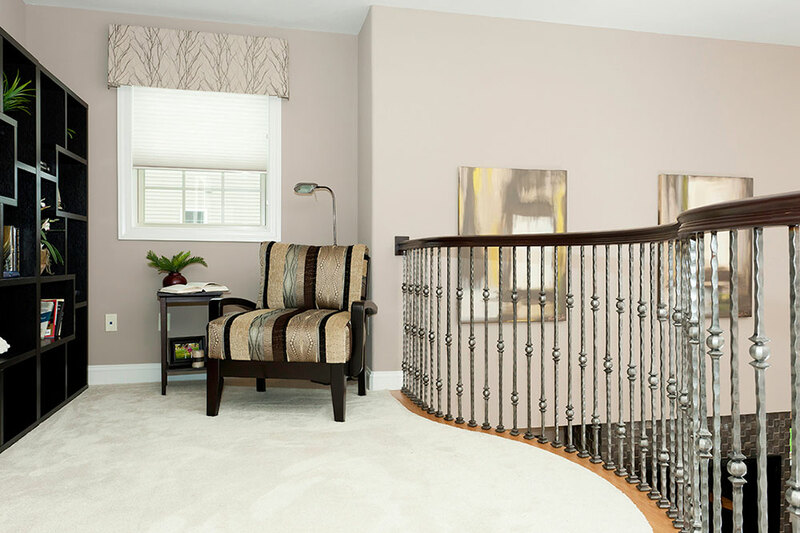 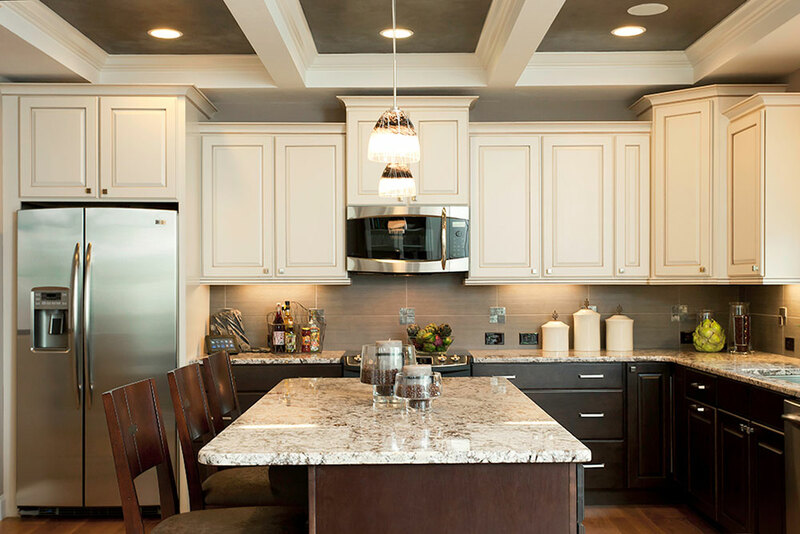 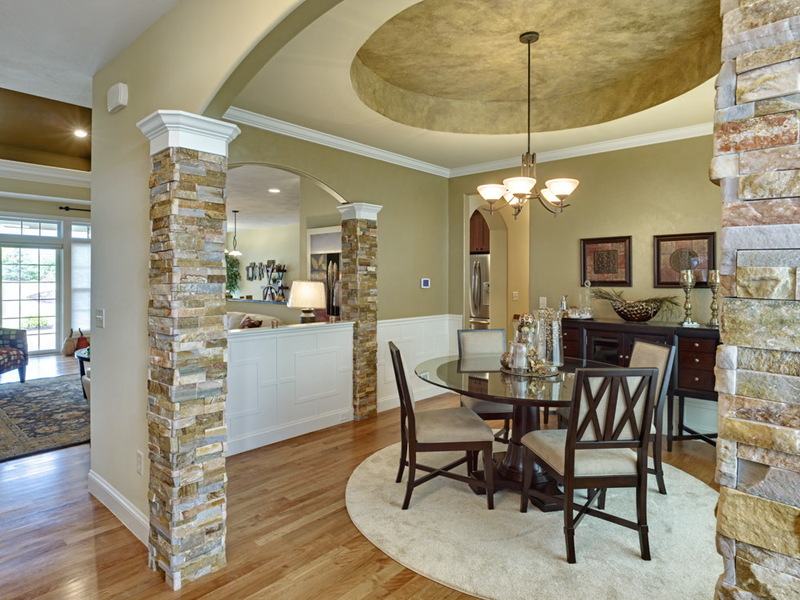 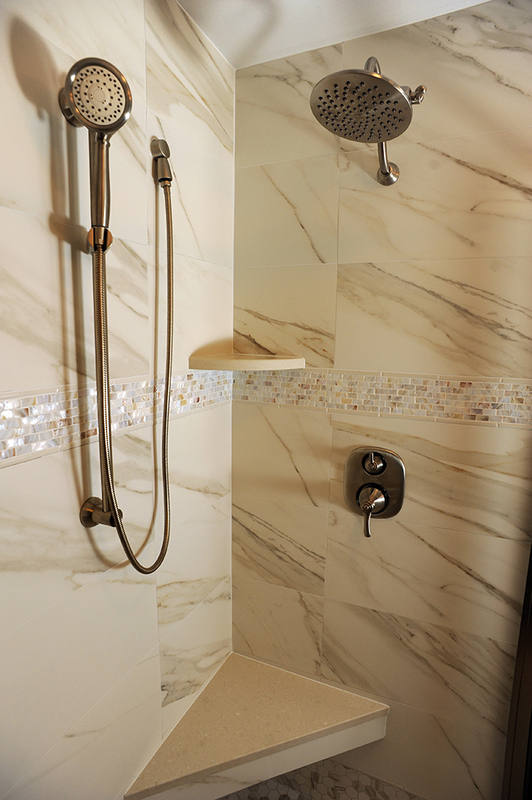 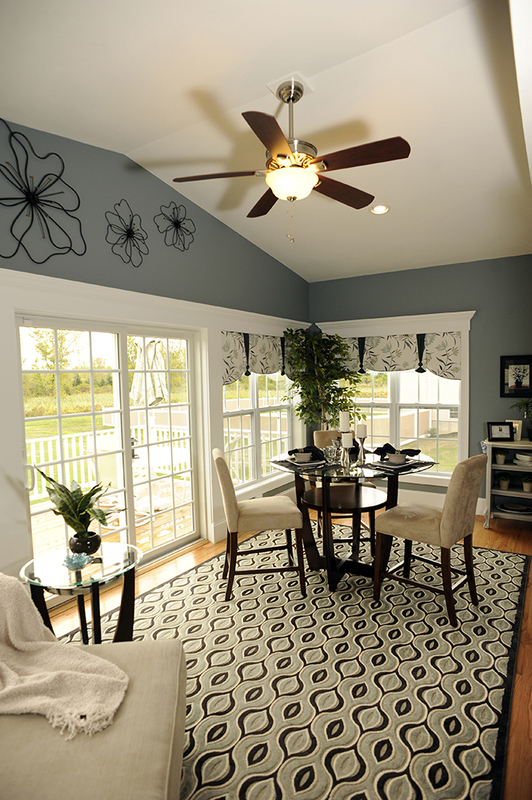 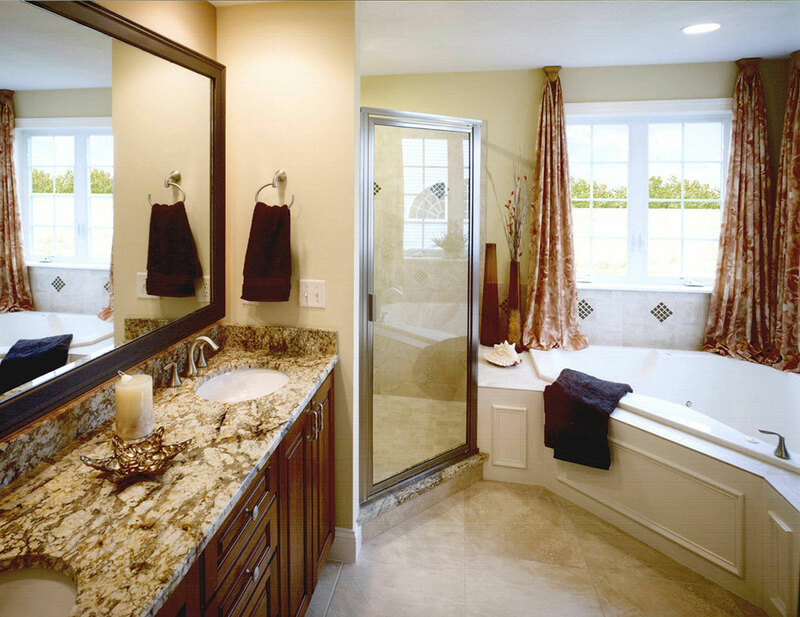 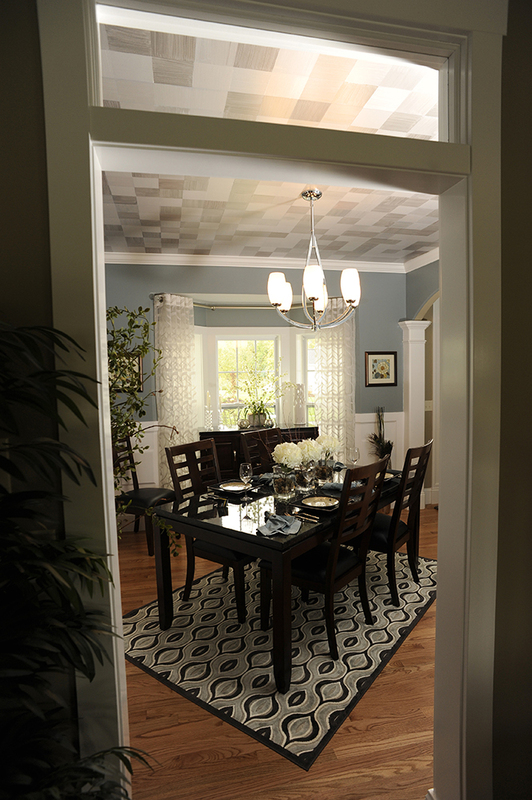 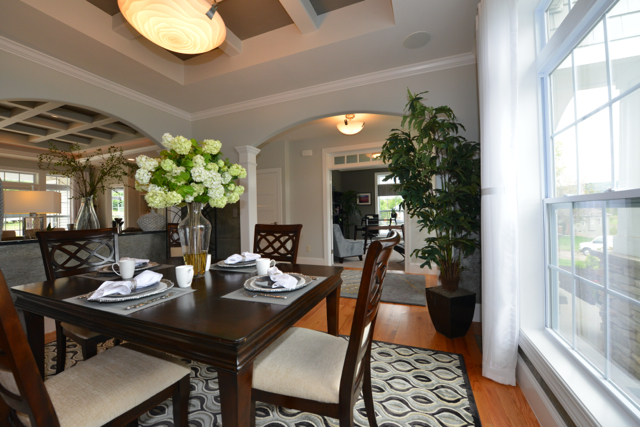 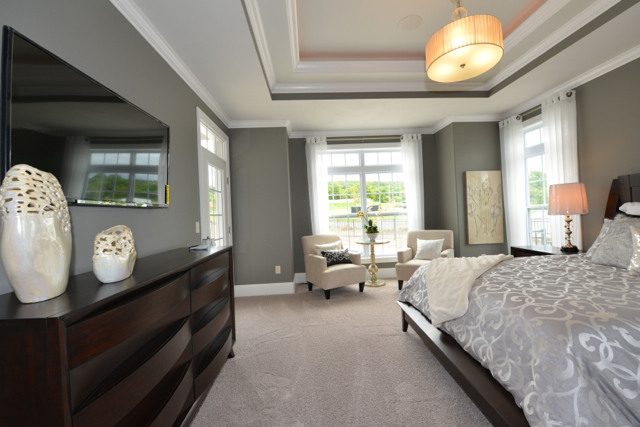 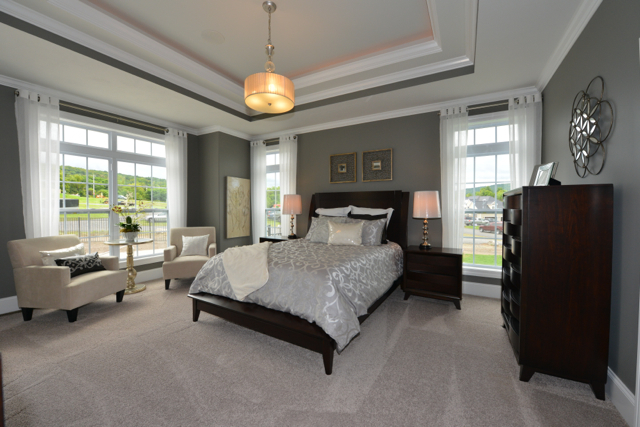 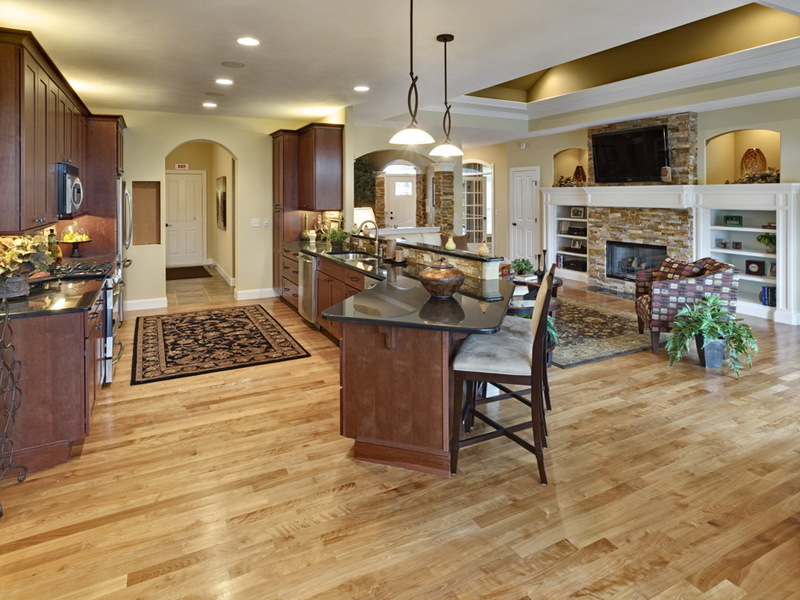 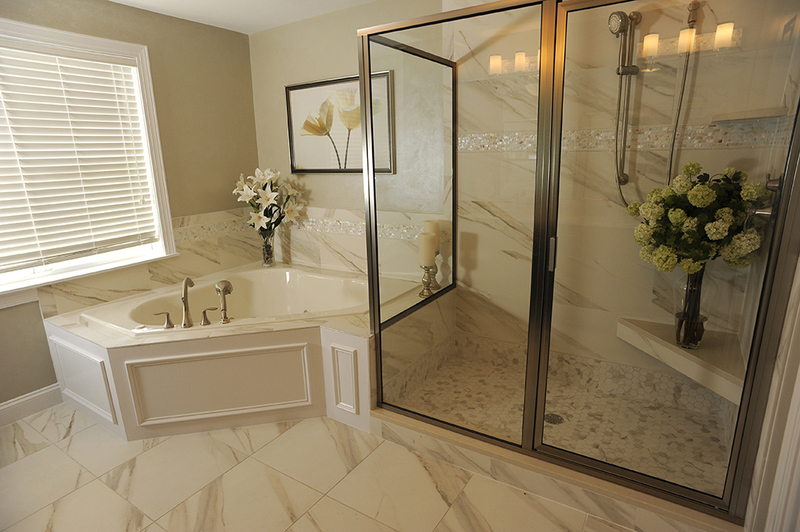 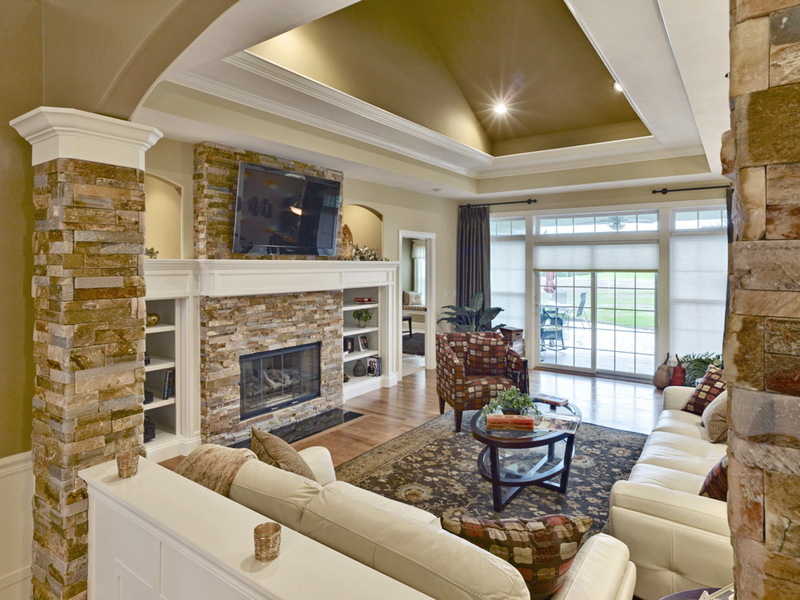 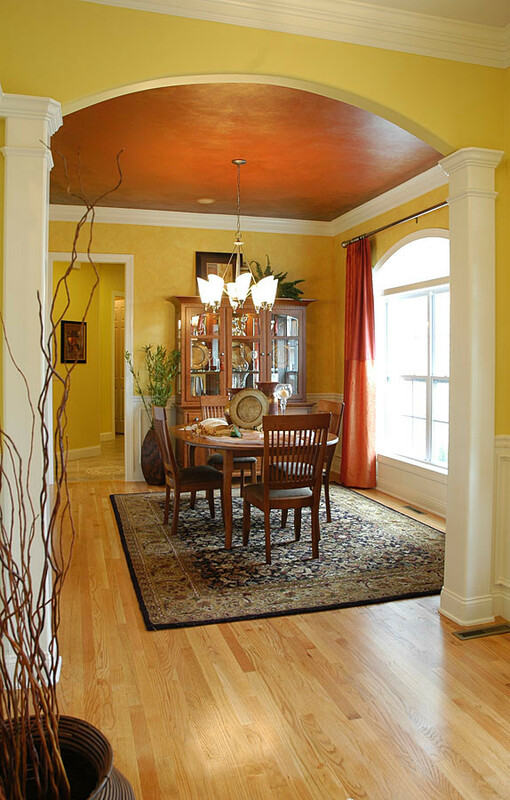 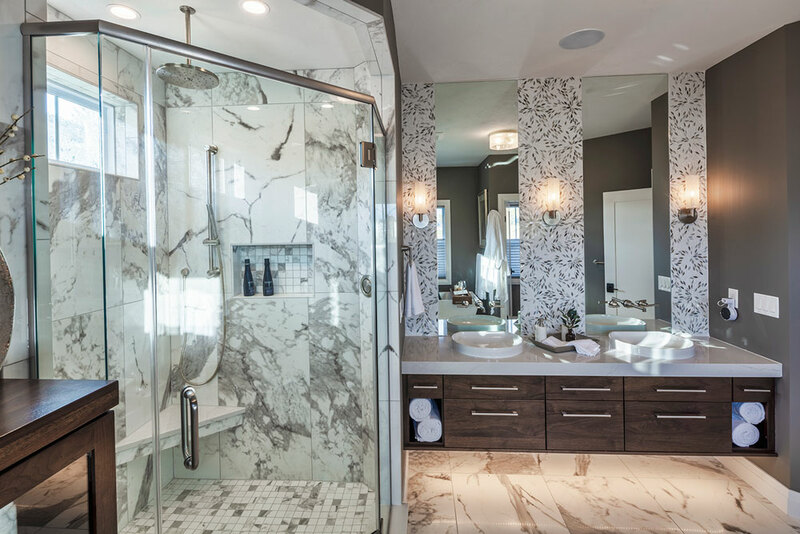 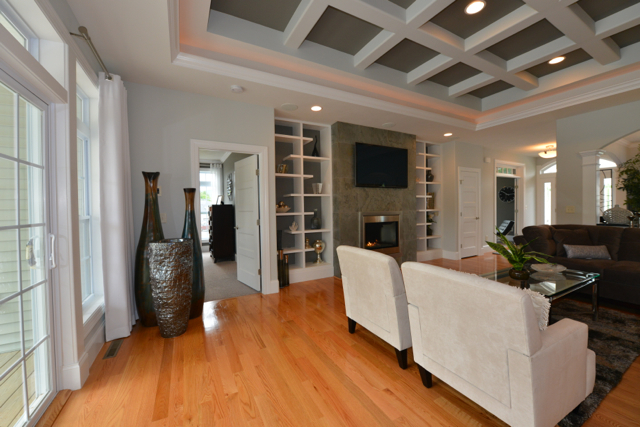 Parade of Homes — Harrington Homes of Jamesville, Inc. 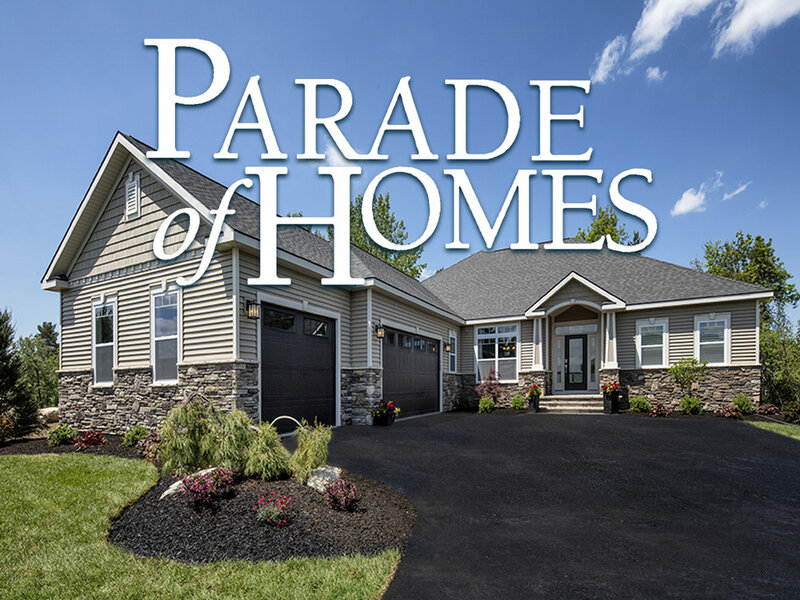 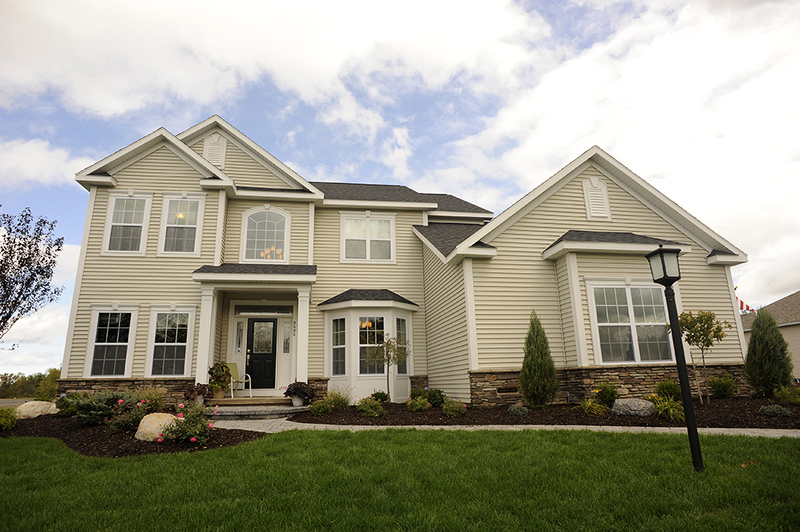 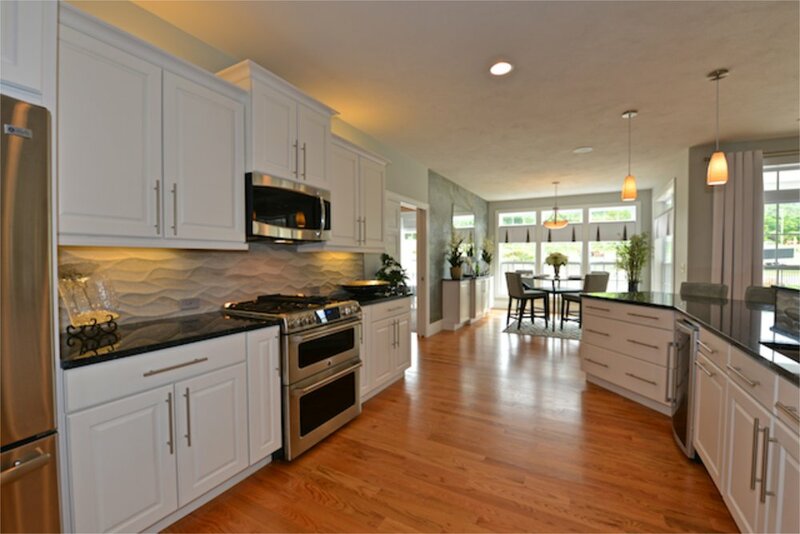 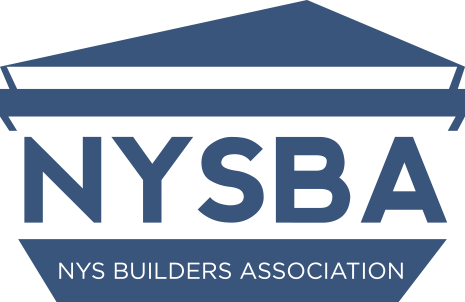 The Parade of Homes is a Home Builders and Remodelers Association of CNY managed event that showcases 8-12 homes, all in one location, from the Central New York’s most prestigious home builders. 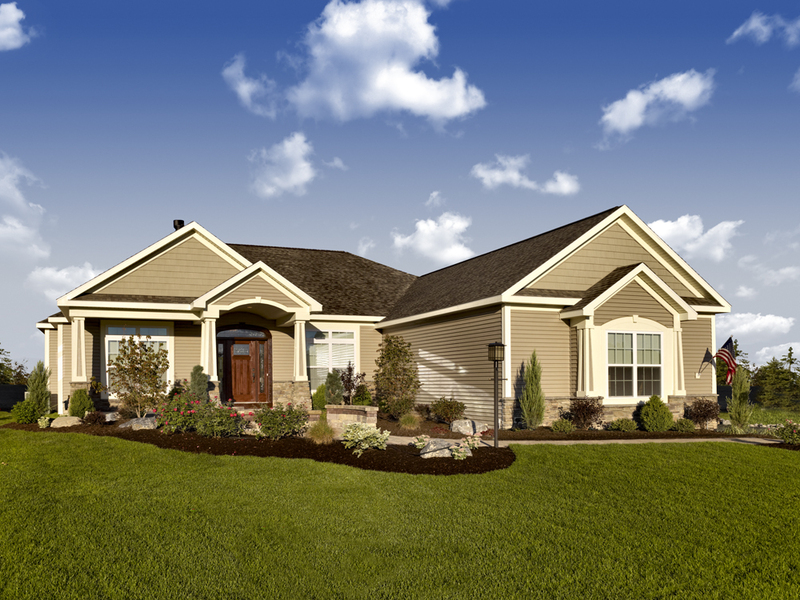 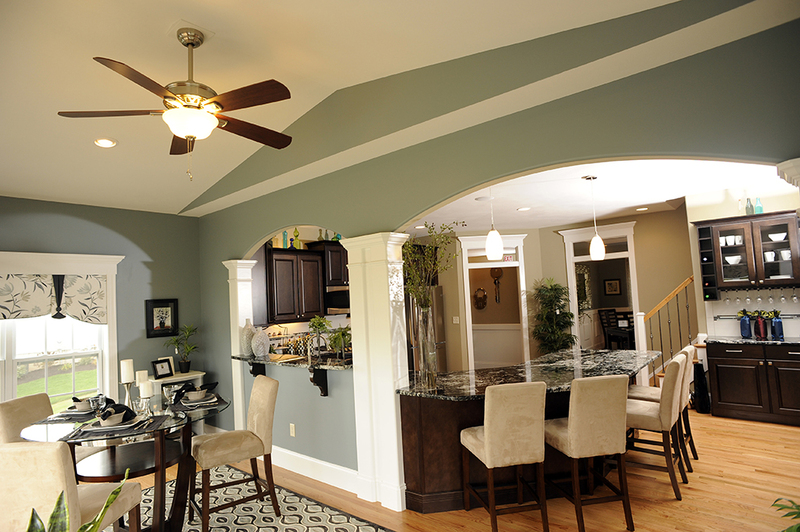 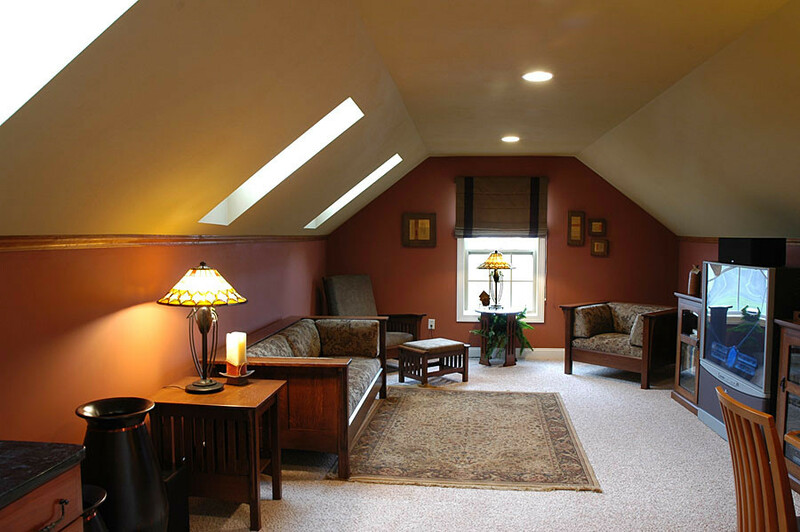 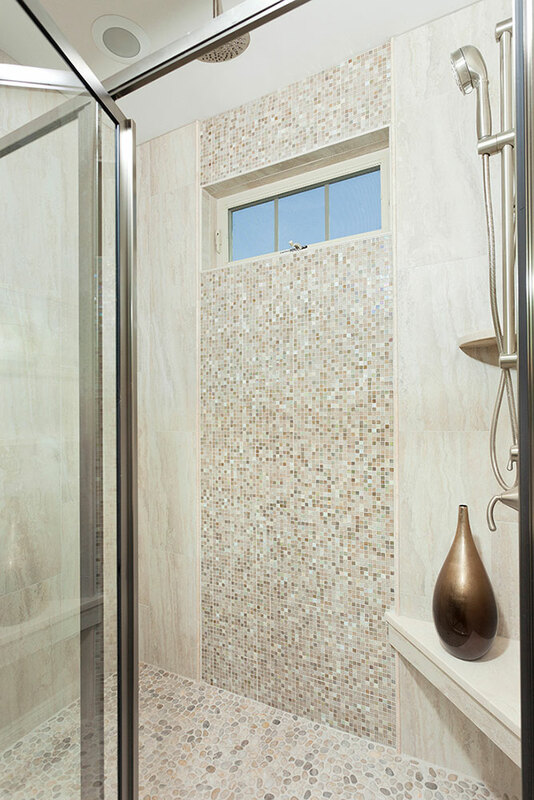 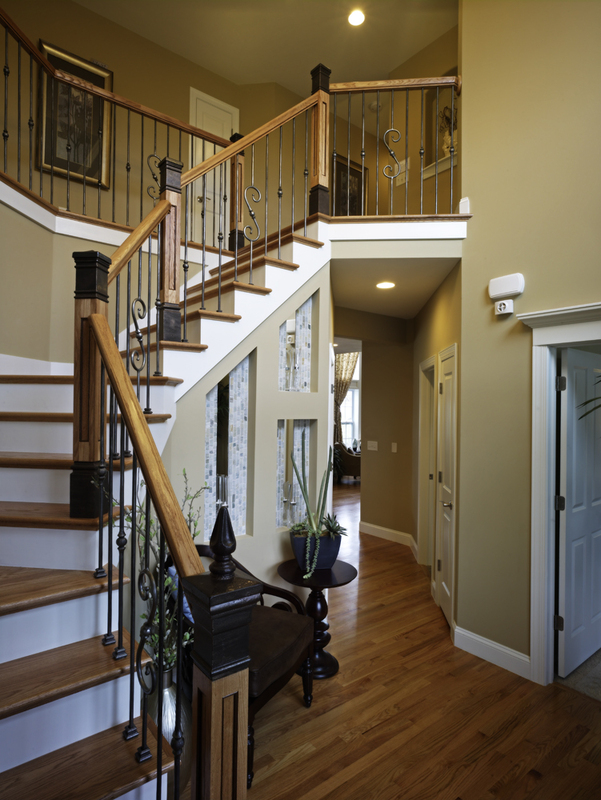 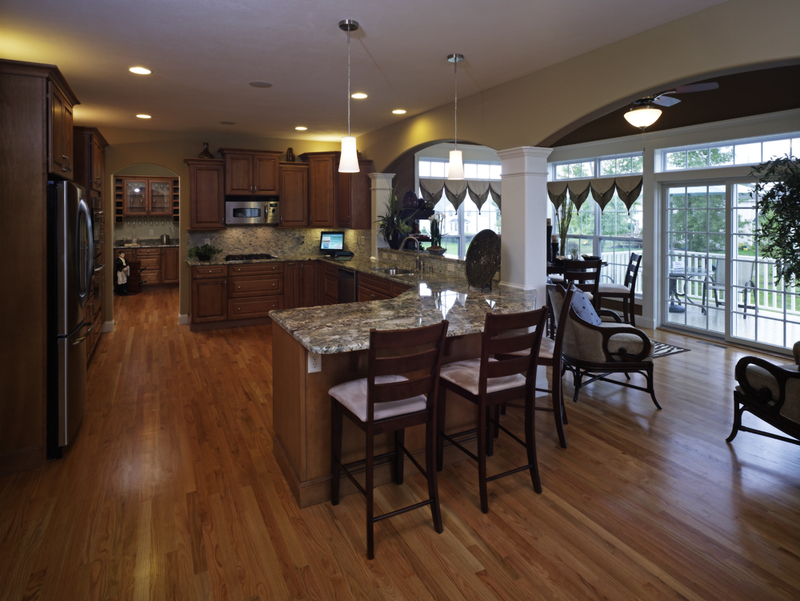 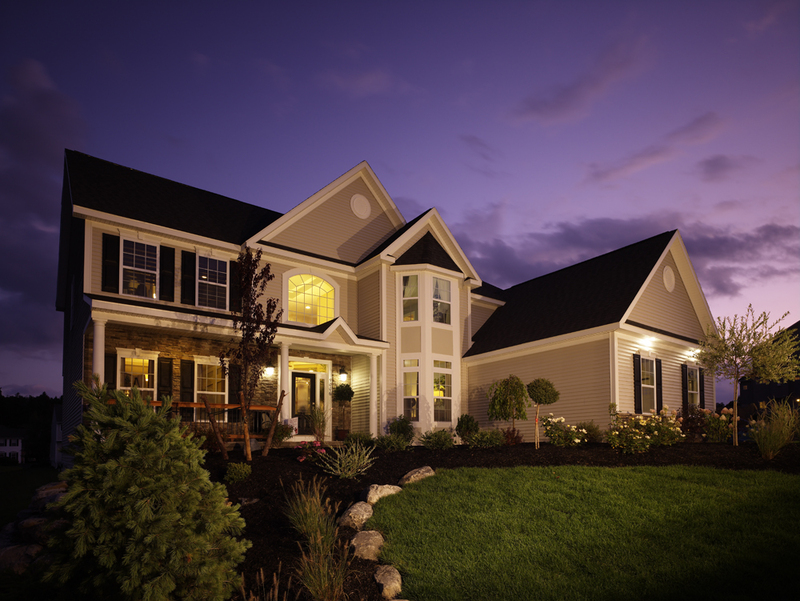 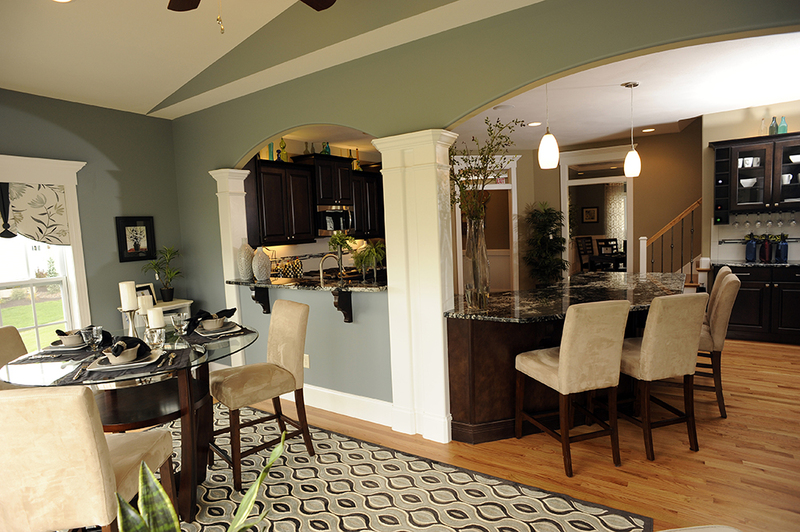 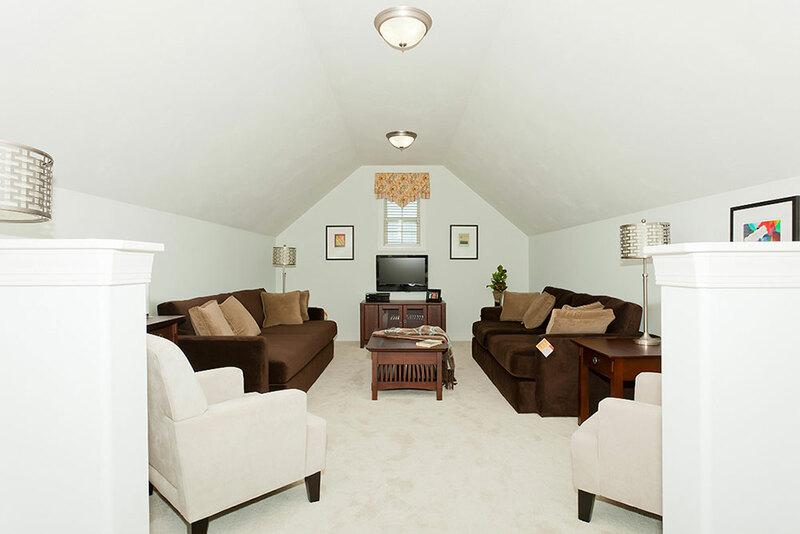 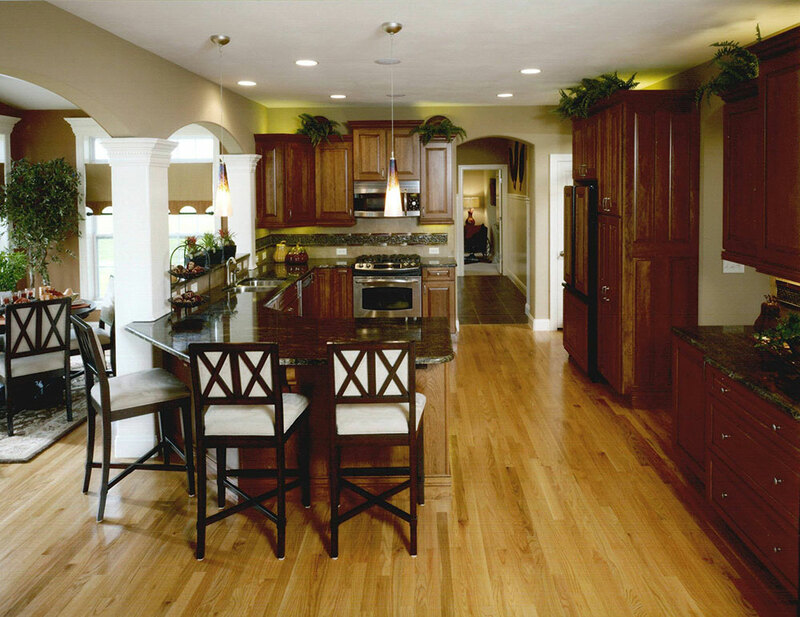 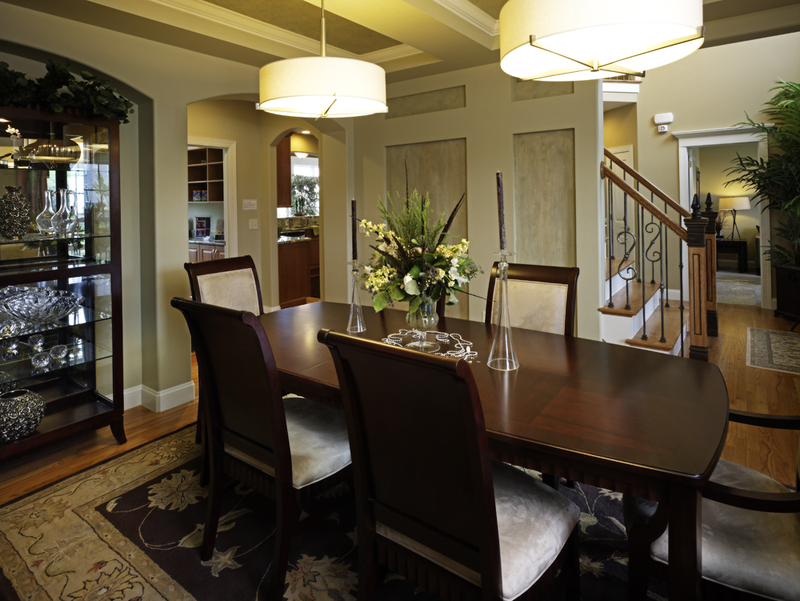 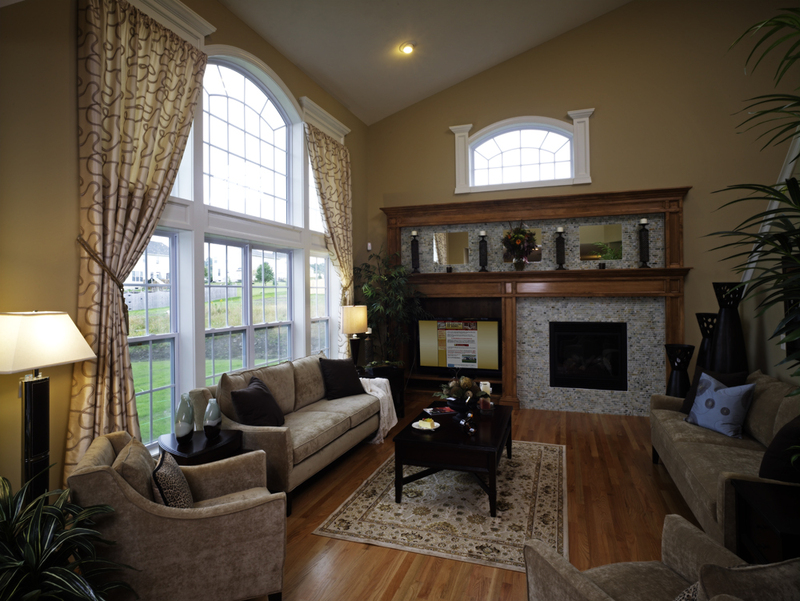 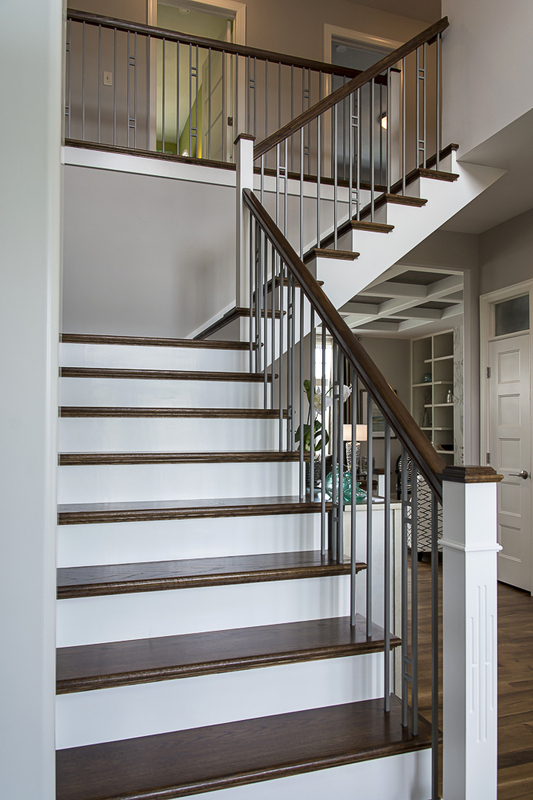 Each builder features a unique home demonstrating the latest building methods, products, and design elements. 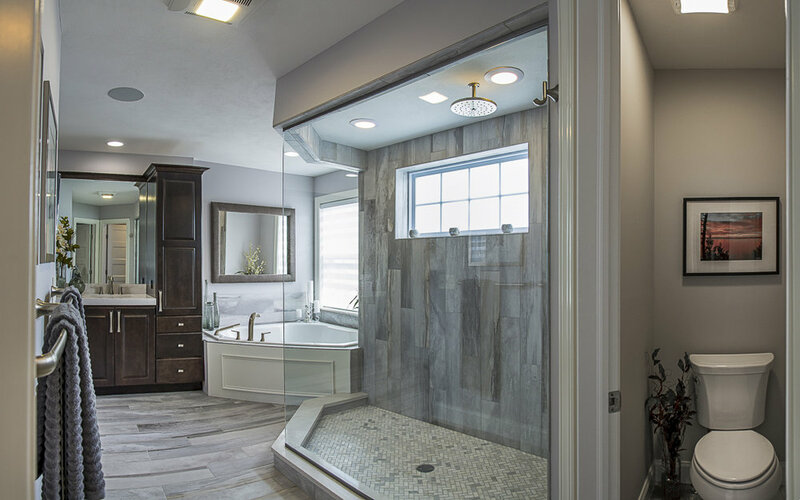 The ticketed event is open to the public for 2 weeks to attend and tour the homes to get design ideas, product information, and information on new home building, directly from the builders. 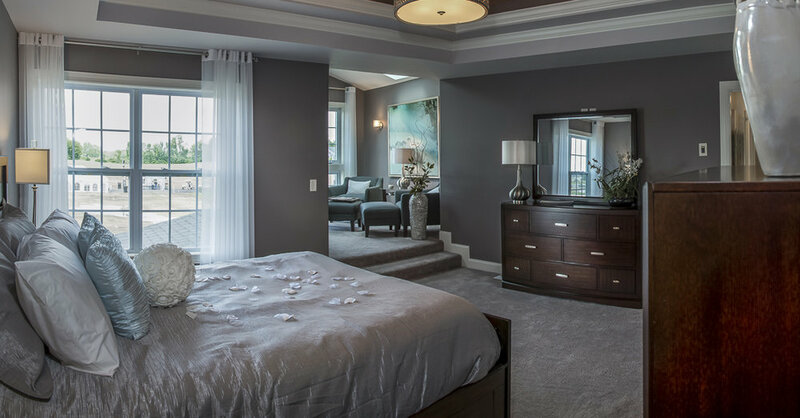 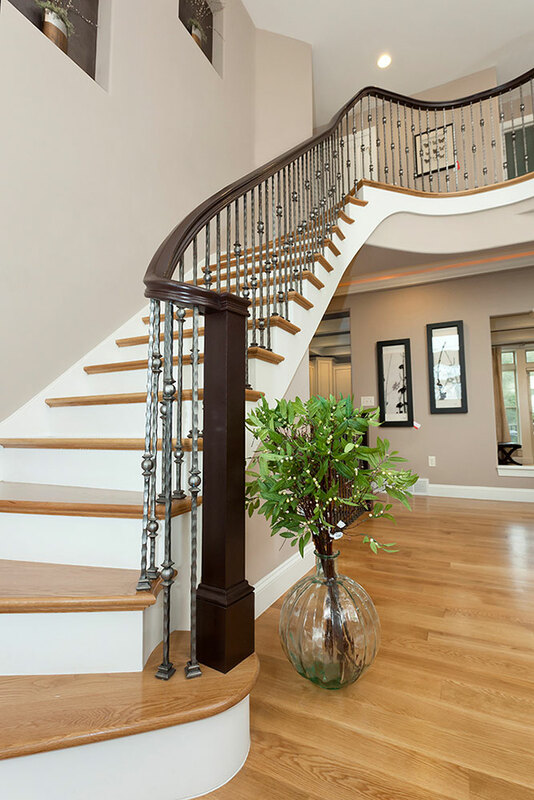 Harrington Homes has participated in the Parade of Homes consistently for three decades—a testament to the dedication and talent of our team members. 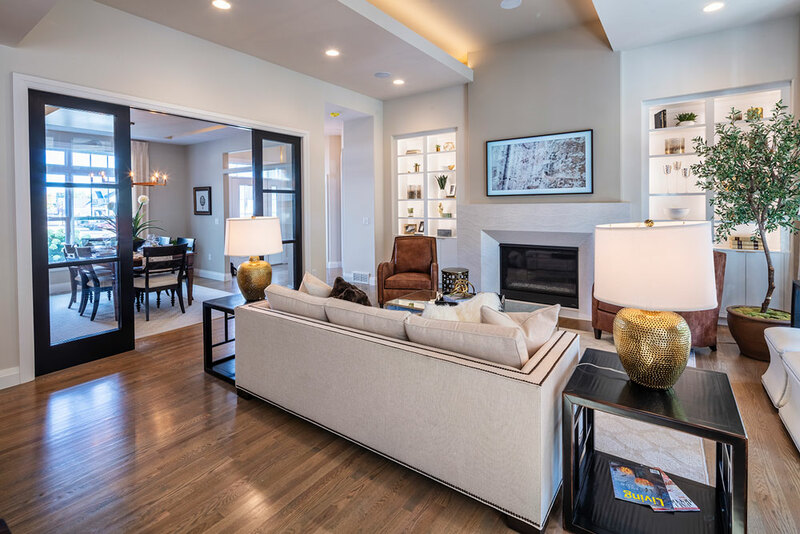 If you are interested in purchasing our 2018 Parade home or discussing plans for a future Parade Home, contact us today.